what could you possibly do, put on, or change that would make you more beautiful than you are right at this moment? 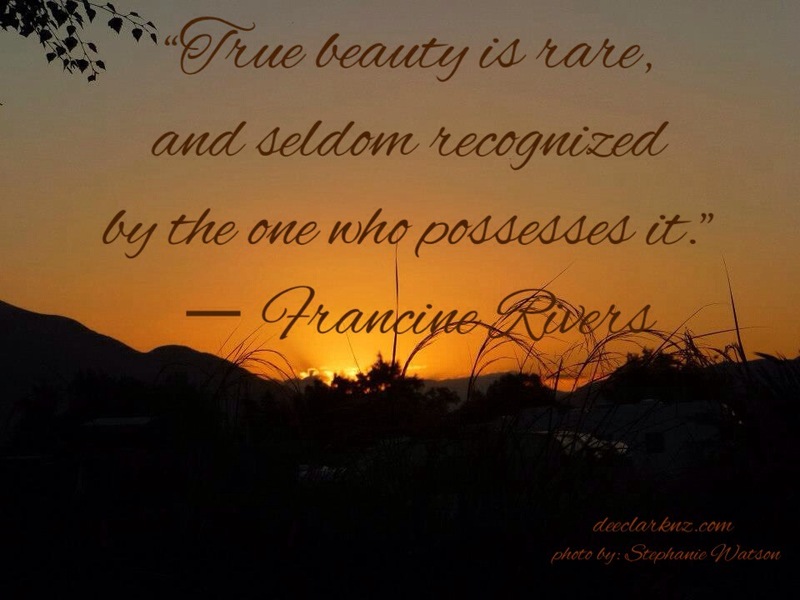 your beauty …just is…it exists … in the entirety of who you are. but they make you uniquely YOU! treat yourself with the same grace, respect, honor and kindness that you for do all things beautiful.